Acrylonitrile butadiene styrene or ABS is one of the most widely used plastics. Due to its high impact resistance and durability for heavy-duty applications. ABS has found wide acceptance in the refrigeration and automotive industries as well as in the printing and display markets. ABS is particularly suitable for vacuum forming and screen printing. Easy to vacuum form, process and print. Absorbs Moisture – care should be taken to pre-dry prior to thermoforming. Signage, point of sale items, motor industry components, safety signage, fabricated and vacuum formed items. Chairmats is the ideal solution for floor protection around desks and workstations. 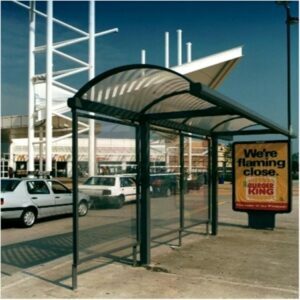 Impact strength is perhaps the most important of the many features of Polycarbonate Flat Sheets.